I can’t believe we are now in the year 2018! 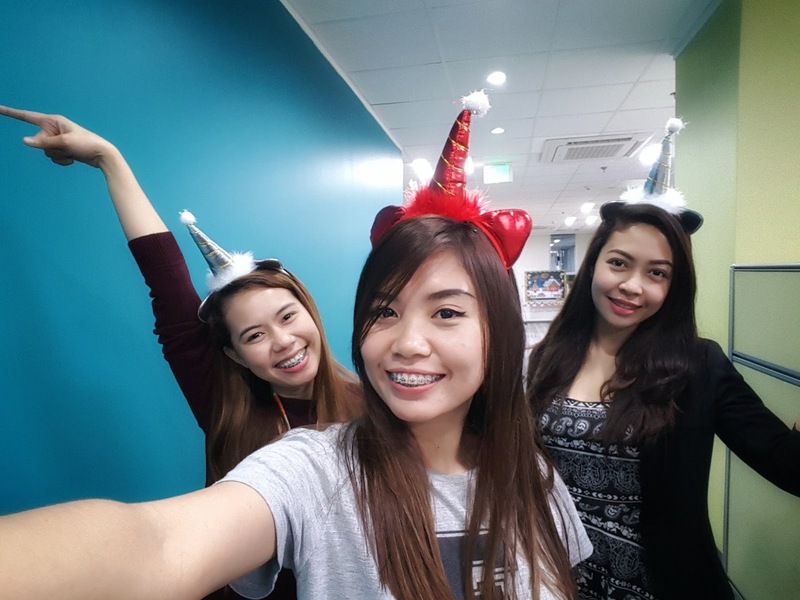 It feels like January 1, 2017 is just yesterday and yet here we are, facing another year, welcoming another chapter of our lives, embracing another set of 365 days to work on achieving our goals and being awesome. Before I initiate a kickstart of my 2018 year, I figure to mention worth-sharing events and activities that happened in my December 2017. December means Christmas Season to most of us. Especially to us Filipinos, December is the festive time of the year. This is one of my favorite months because aside from the fact that there a lot of holidays with red marks on my calendar, there are lots of celebrations over food, too. (Of course!). A lot of really great things happened during this month that made me happy and caused positive impacts to me. Christmas Party almost every weekend! 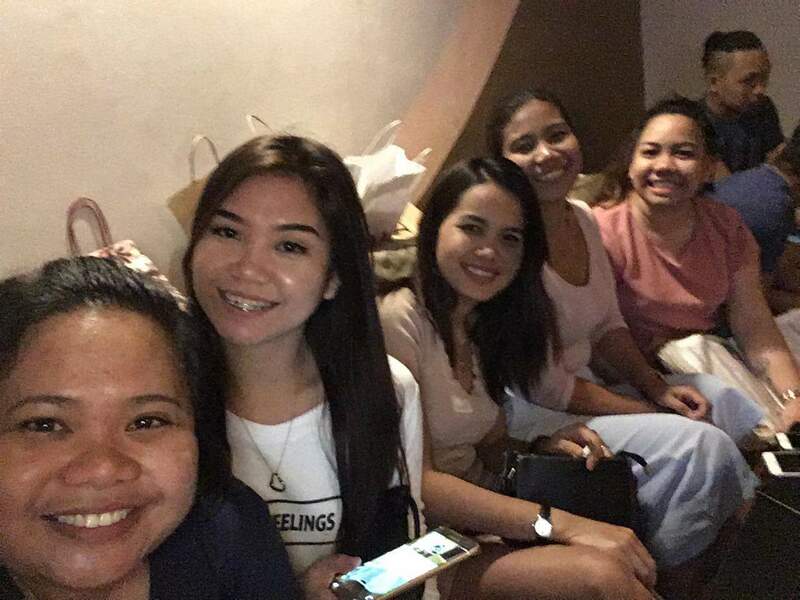 From setting up the Christmas decorations and playing Yuletide songs, part of Filipinos’ tradition is to throw Christmas parties almost everyday. Yes, you heard it right! Philippines has been known to have the longest Christmas season in the world. When you say about Christmas Parties here in my place, it usually means a joyful celebration about Jesus’ birth month usually eating together over sumptuous foods, exchanging or giving of gifts to your friends, colleagues and families as well as giving appreciations to the people who matters to you and played important roles in your life. Sure, you can do this everyday, which really is the right thing, but doing it during Christmas Parties makes it also appeal extra special and remarkable at some point. In my case, I celebrated it every weekends because I have work during weekdays. 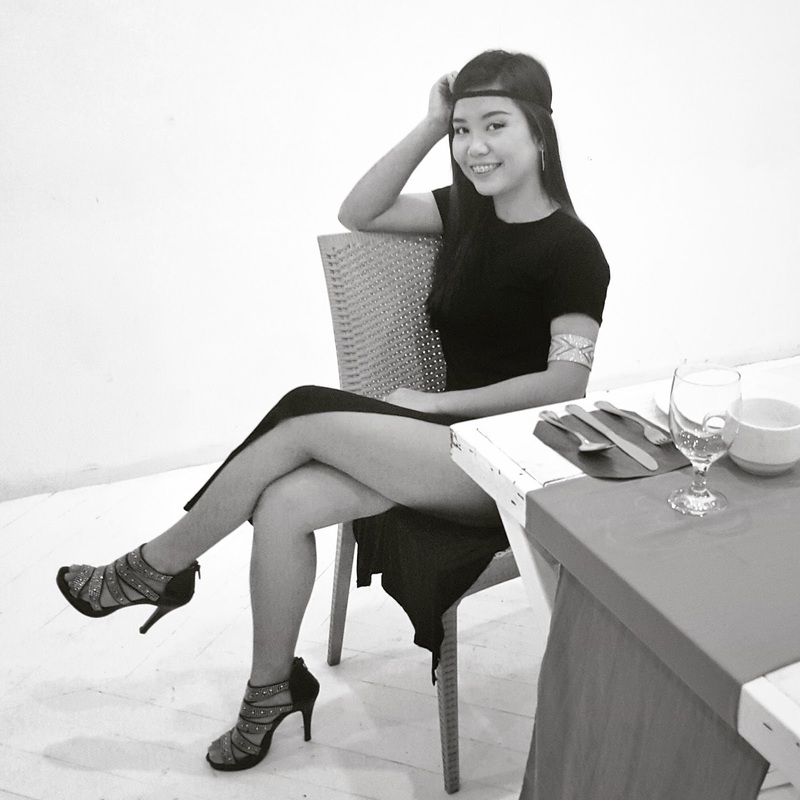 Since I am a member of a few organizations here in Cebu, I had attended lots of parties. This also means a lot of preparations that range from dress and heels to wear, gifts to buy and schedules to comply. Optum Christmas party – My team joined a caroling contest. We had to do a practice. It was a little bit exhausting, but very amusing and entertaining as well. 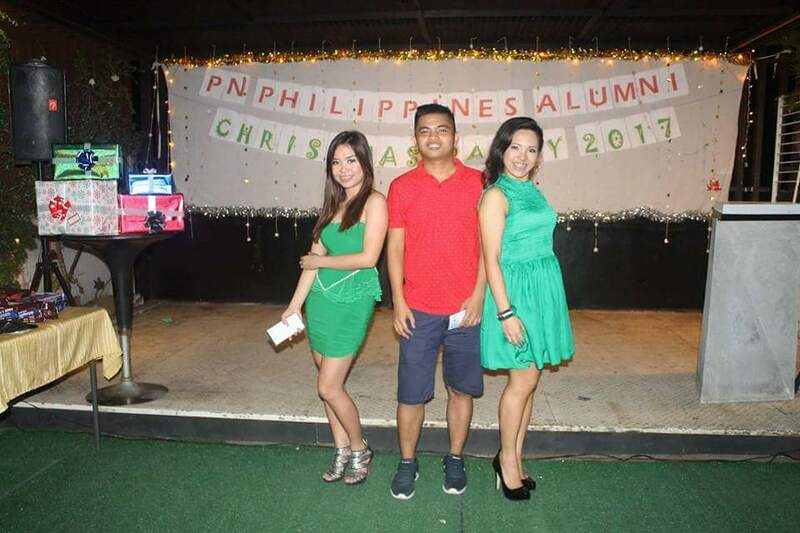 Alumni Scholarship Christmas party – I was one of the organizing team of the party. With me being the incharge of the party program and the prizes, I bought gift cards in SM City mall and picked lots of goodies in Ayala mall to give as prizes to the lucky participants. 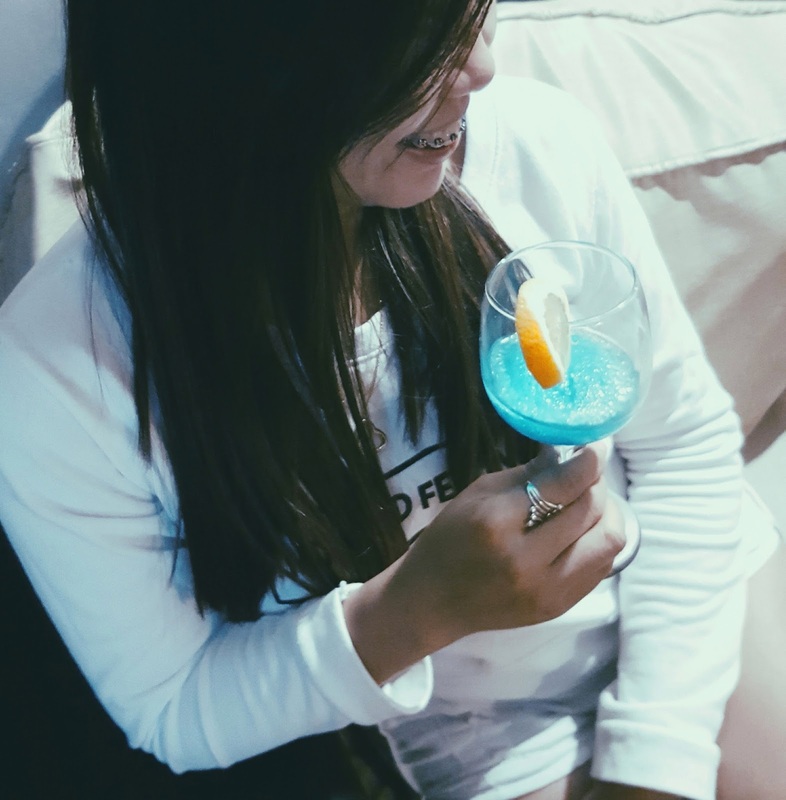 Blogger’s Appreciation Night – One of the nicest things celebrated was be my 1 year of being an official blogger. 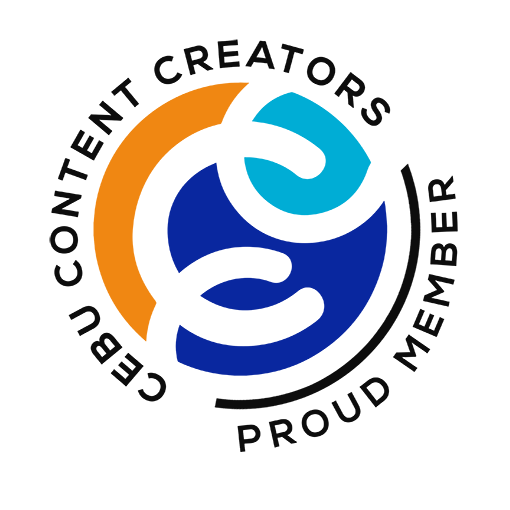 I joined one of Cebu’s blogging group named Cebu Blogging Community with the hope of growing my network of friends and improving my writing skills. Being part of the party was such a night full of positive feelings that I did the challenge. Now my additional challenges would be consistency and continuous improvement of the stuff that I am doing. It’s nice to receive a pat on the should for facing and completing the organization's challenges. They turned out into something helpful to me personally, too. 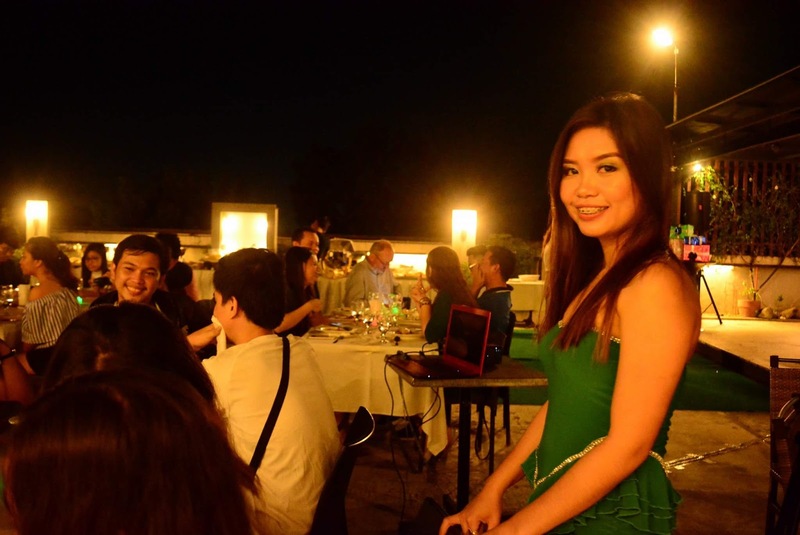 Google Developer’s Group Cebu Christmas Party – My GDG Cebu family holds a special place in my heart. Everyone in my team is close to me, they know me and I can literally share anything as long as I want to. This party was full of Trivia from artists, to general facts and even to technologies. We had lots of games and lots of yummy prizes. Compared to my alumni organization, nope, I was not part of the organizing team of this party. I am glad about it. Hahaha! 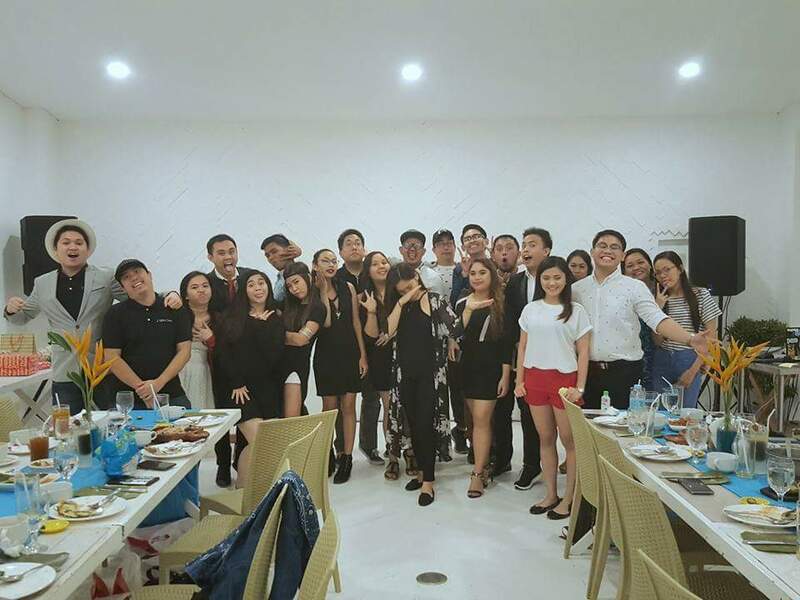 Christmas party with college buddies and other close friends – With the very busy schedule almost all of us have, giving a time even sometimes to be with the friends whom I shared memories with when I was still schooling is important to me. We had Karaoke during this even if we are not singers. This made the experience so much fun. The building's wall had cracks everywhere because of our terrible voices. Hahaha! I won best dress awards. Christmas parties are associated with dresses, heels and other cool clothes you like to pull off. If I am to be asked, I’m personally okay with me dressing myself elegantly and putting on colorful dusts to my face like a pro because I have been always sitting on my office chair wearing corporate attires, t-shirts paired with jeans during dress down days, pajamas and loose dasters or bulky sleeveless at home. Putting myself into fancy dresses and heels even once a year sounds great to me. I visited my hometown Canlaon City and celebrated Christmas day with my family. I had never been home for almost two years already due to corporate job responsibilities. 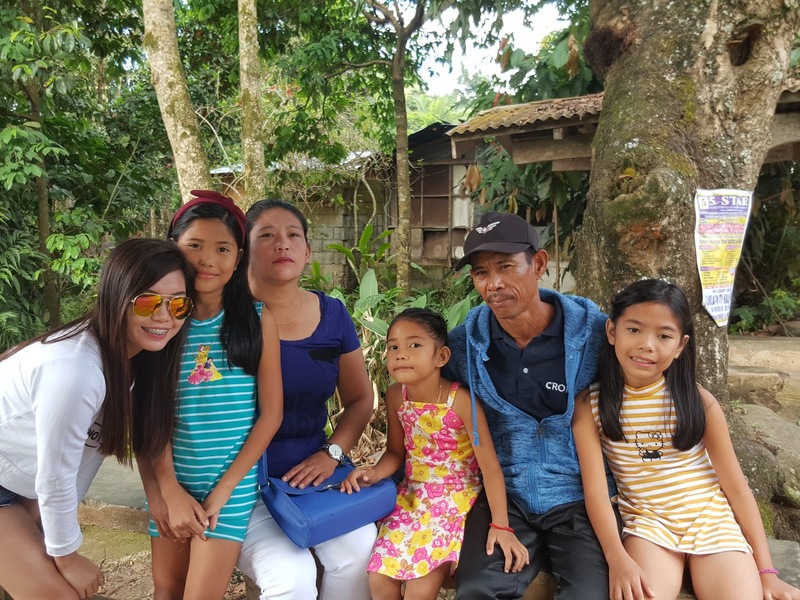 What makes my December 2017 quite special was the fact that, I went home to Negros province and be with my parents and siblings once again. I treated them a day of eating what they wanted. 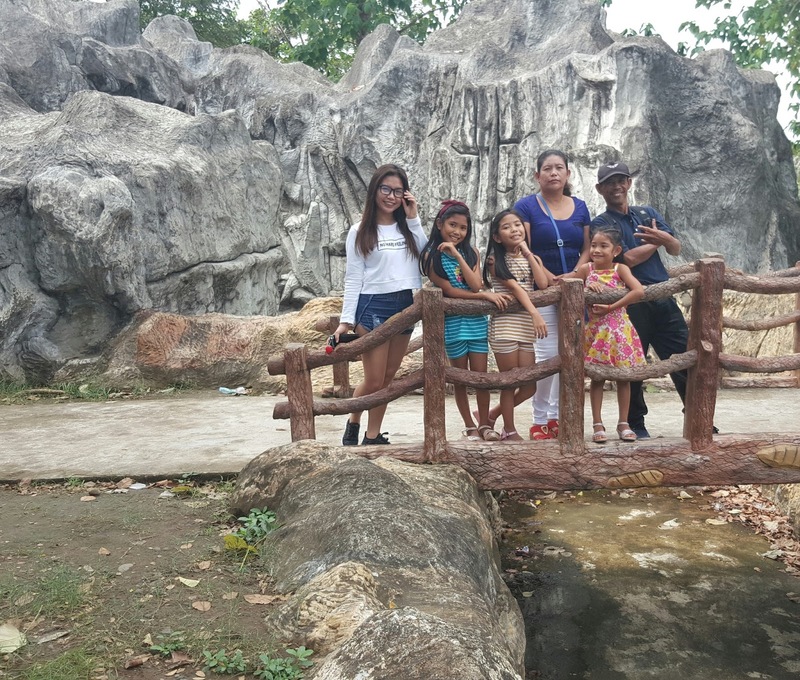 We went to one of the calm parks in San Carlos City near the seashore. We also went to one of the beaches in the island with our neighbors. One tragic accident happened though. My brother was rushed and admitted to the hospital because he encountered a vehicular accident that caused him to pass out for 5 minutes. Gladly, he's just okay. Only burns on the legs and minor cuts were the issues. Our motorcycle was properly crashed too so I needed to have it repaired. I knew someone closer to my heart. For some time now, I have been dreaming for that someone compatible to me both emotionally and intellectually. I am not into rushing things just to be clear. Rushed things often lead you to stumble and fall. I don’t want that. I just want someone whom I can share about anything under the sun and not judge me for it as much as possible. Then, I meet this someone. He is a stranger at first, but I found this connectivity with him both emotionally and intellectually in a small span of time communicating with him. Not to mention, our humors definitely click. So, looking forward for a stronger bond in the coming days. That are some of the cool things that occurred in my December 2017. I know a lot of awesome adventures and great happenings are waiting for me out there as the days pass by and as I continue my journey. I am very excited to experience them with open arms. How about you, what are the cool stuff that happens in your December?